We offer optimum quality Fluorescent Powders, which have lycopodium as main constituent. The Solvent-Based Fluorescent Powder has excellent incandescent property. Fluorescent Powders shine differently on the substrate, and some investigators report that they seem to be best for wooden surfaces, such as rifle, stocks and paneling. Fluorescent Powders are a perfect choice for situations where liquid dye staining is a problem. 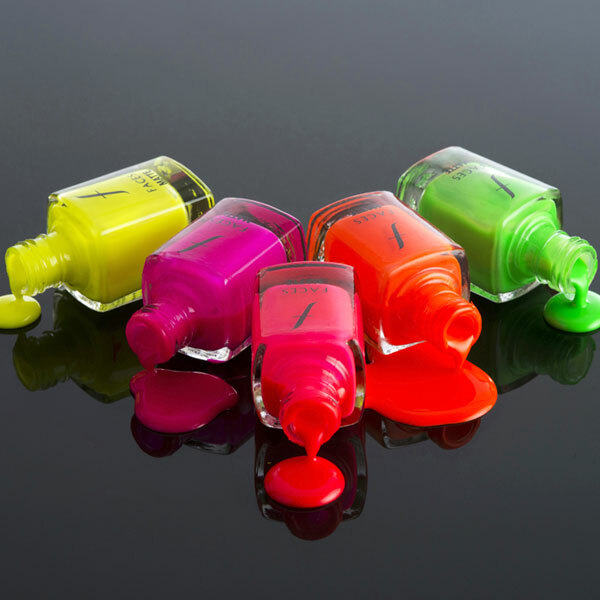 We can offer the Solvent-Based Fluorescent Powder for any cosmetics use.